UVS is your first choice exports company for South African purchased vehicles. We arrange all necessary inspections and documentation required for Zambian clearance. 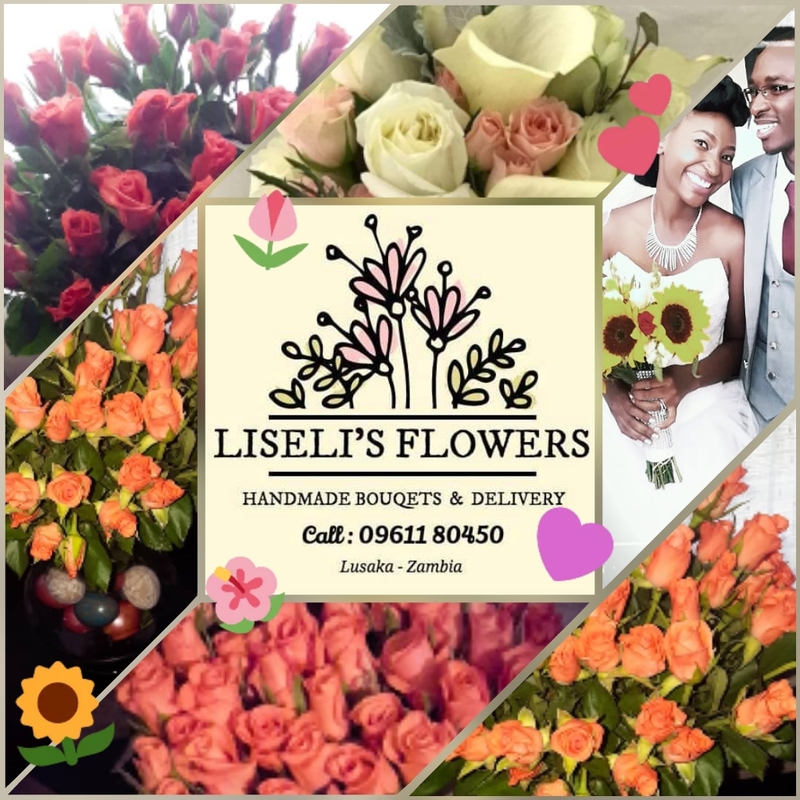 We move your vehicles fully insured up to Lusaka, with only the most reputable carrier companies in South Africa. Importing a car can be a challenging experience for the first timer, let alone finding an exporter to also handle the export process. 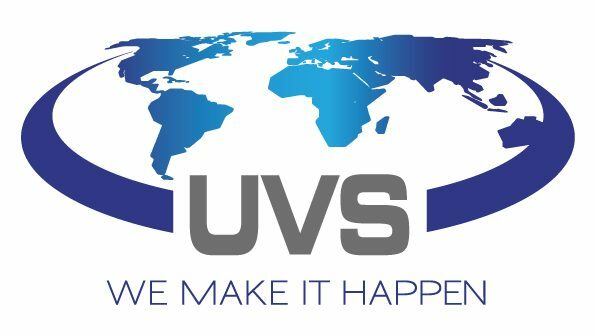 UVS is a professional, efficient and reliable South African export company, dealing only in vehicle exports. 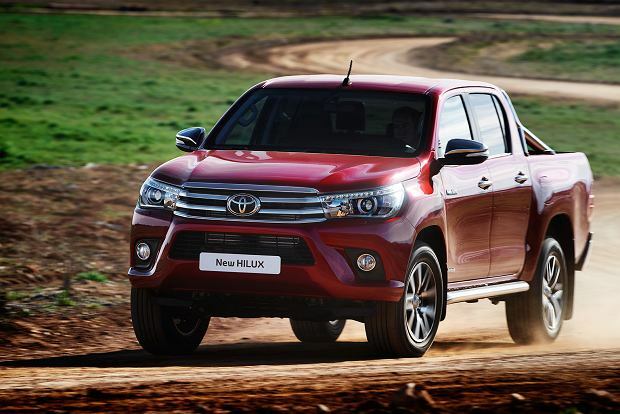 We export vehicles for foreign buyers to all corners of Africa and beyond. Our knowledge of vehicles, logistics and the African landscape makes us the preferred choice in moving any vehicle across borders. UVS will handle all necessary pre-shipment inspections (required by some African countries), communicate with the car dealer you are buying from and handle the entire logistics chain, keeping you advised and informed every step of the way. 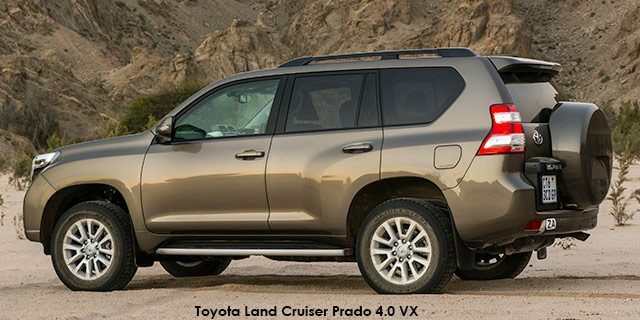 For your peace of mind, if you are buying a vehicle unseen or over the internet or on http://www.Autotrader.co.za we can even arrange a pre-purchase inspection of the vehicle so that everything checks out and you can have peace of mind knowing that you are buying a clean car. 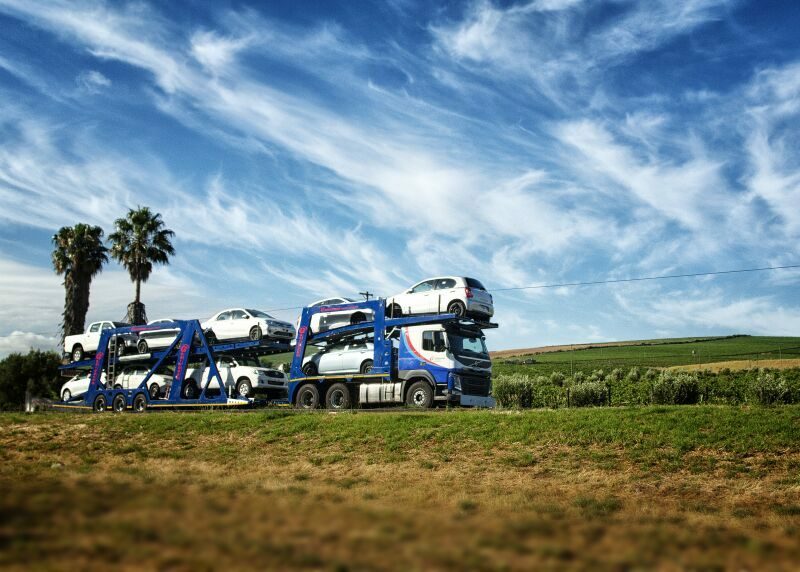 All road movements longer than 80km are transported on a car carrier and your vehicle will be fully insured every step of the way, whether it be in South Africa or cross border transiting through to your country. At every stage in the export process your paperwork is emailed to you as it becomes available by the different authorities and organisations. At completion just prior to despatch, all original documents and small items like spare keys, books, remotes, etc. are DHL’d to you or your clearing agent. 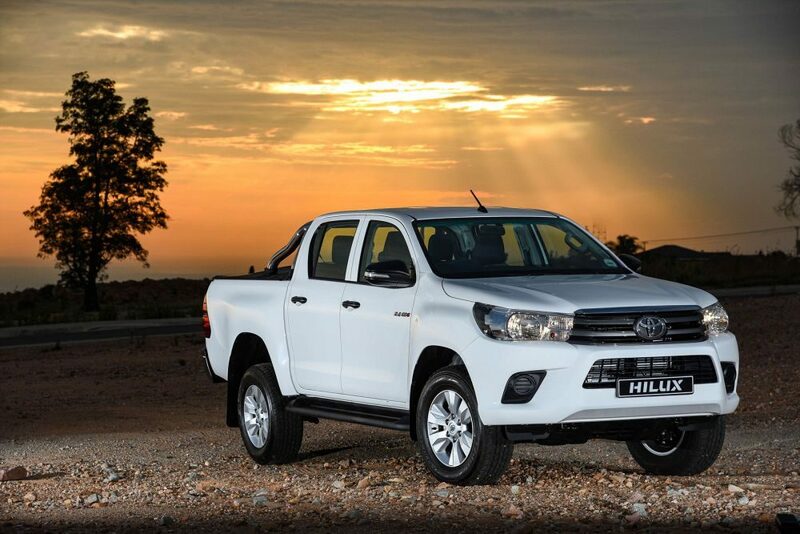 During your negotiations with the South African car dealer it is wise (and recommended) for either you or the dealer to contact us and advise us of the possible export and we can begin to advise prior to the actual purchase. Once the purchase and payment transfer has been done we will begin to get the vehicle ‘export ready’ and booked to be dispatched. At UVS we try keep the process as simple as possible for the purchaser. As a result, it’s a clean, seamless deal and you can rest assured that your vehicle is being well looked after in the entire freight journey. UVS will bring it home to you!